Drain-Net Technologies is changing the way the restaurant industry approaches drain line maintenance. 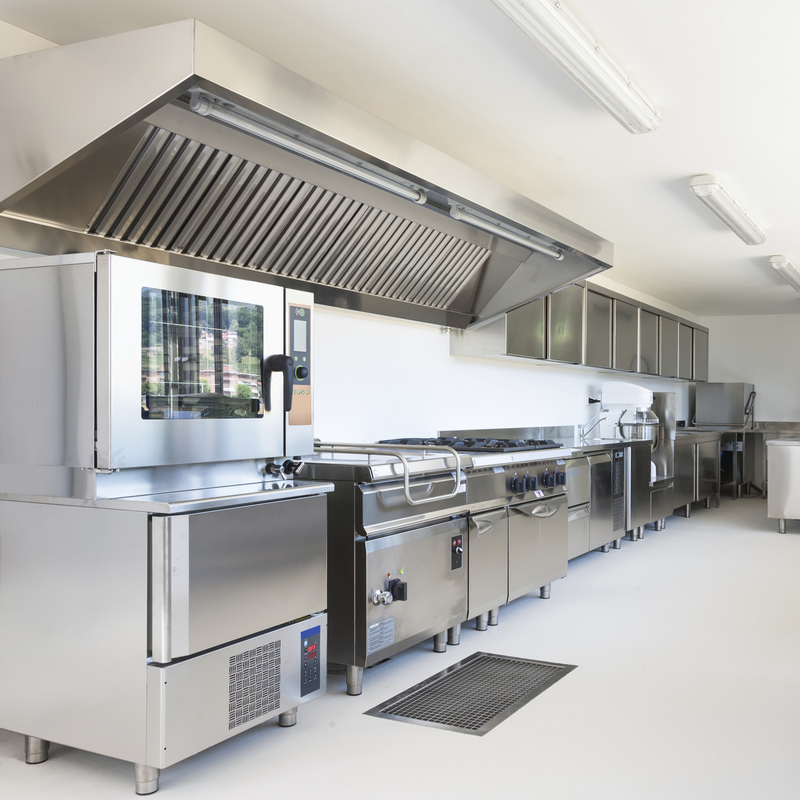 The large amount of food, grease, and debris found in a commercial kitchen makes restaurants highly susceptible to drain backups and plumbing emergencies. A “reactionary” approach to this problem is very costly and a major headache to restaurant staff. That is why Drain-Net Technologies has developed simple “preventative” solutions to solve common plumbing problems. With products that are safe easy to use, our customers can dramatically reduce or eliminate drain backups, cleaning services, and costly repairs. Their non-chemical approach toward drain line maintenance is safer for the environment and staff. Restaurants also rely on Drain-Net for grease interceptors and related products. Drain-Net Technologies was founded in 2003 and is a division of P.E.P. (Plastic Engineered Products) which specializes in plastic piping, valves, fittings, and other related products. Drain-Net Technologies is a woman owned enterprise and a veteran owned company. Drain-Net Technologies serves customers worldwide. Their products have been successfully used in many popular stores including McDonald's, Subway, Chili's, Wendy's, Chick-fil-A, Safeway, Wegmans, and many others.